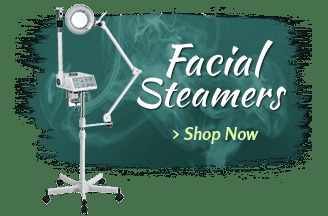 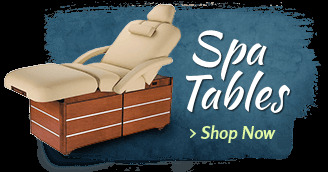 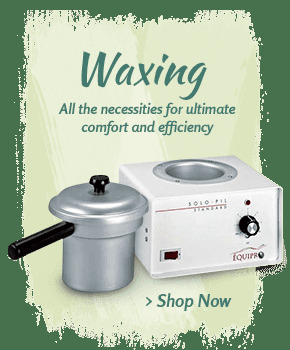 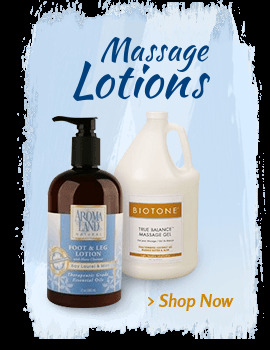 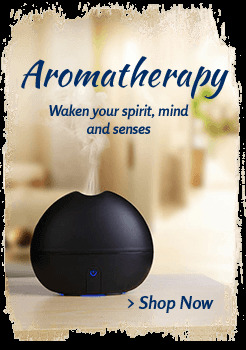 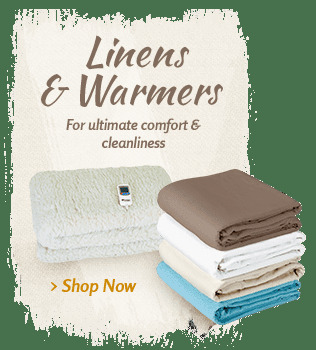 Even the most basic table can be outfitted with great accessories to make it suitable for your spa, medical or massage services. 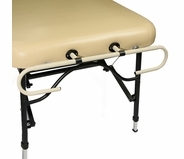 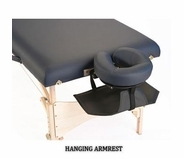 With these handy table extensions, you can provide the comfort and support your clients need to receive proper treatment. 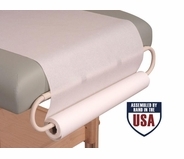 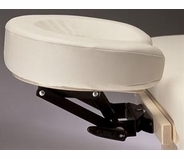 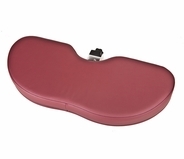 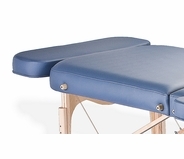 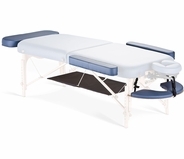 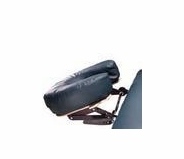 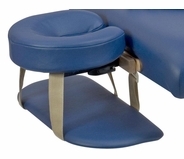 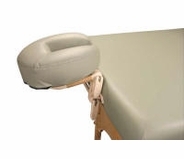 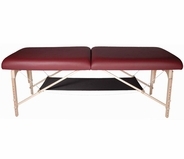 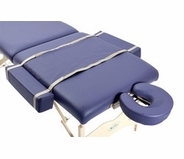 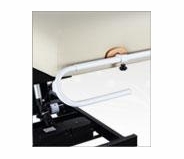 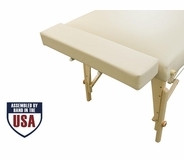 These accessories fit with most spa tables, massage tables and medical exam tables, ensuring that you can alter and adjust your table extensions based on the purposes for which you're meeting with a client. 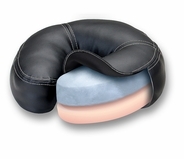 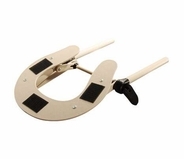 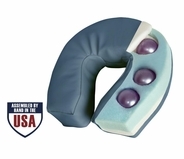 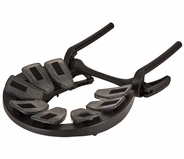 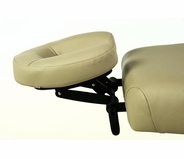 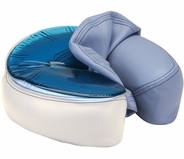 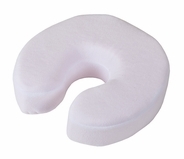 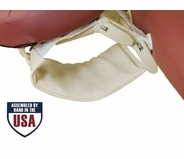 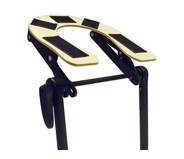 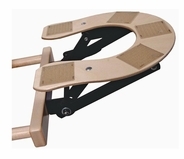 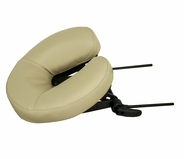 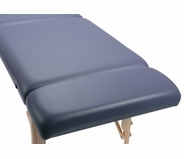 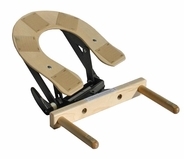 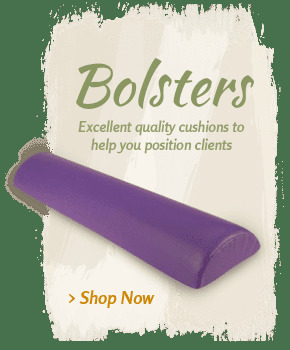 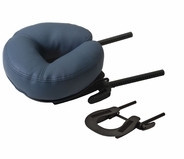 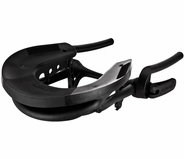 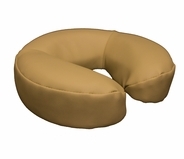 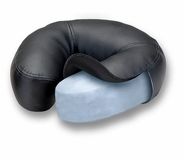 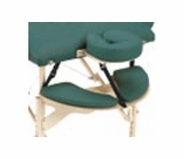 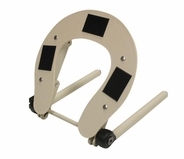 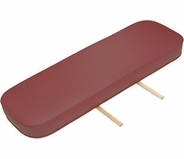 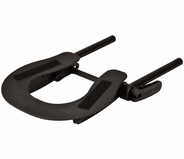 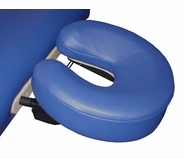 As MassageTools, we know that having the right support for clients in your care is important. 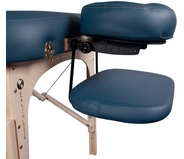 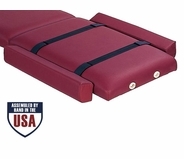 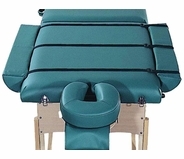 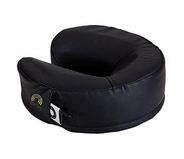 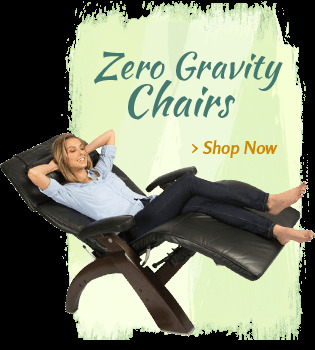 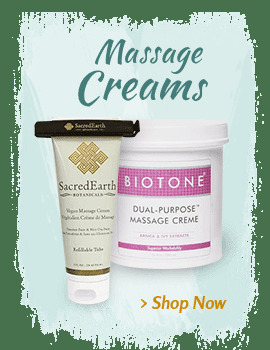 That's why we only offer massage table extenders from trusted brands like Oakworks, Earthlite and Spa Luxe. 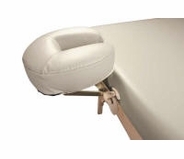 Choose from any of these spa and massage table extensions to create the perfect setting for effective treatments. 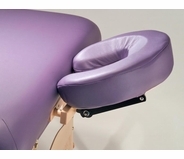 For more information about any of the products listed here, get in touch with our trained and experienced service team.